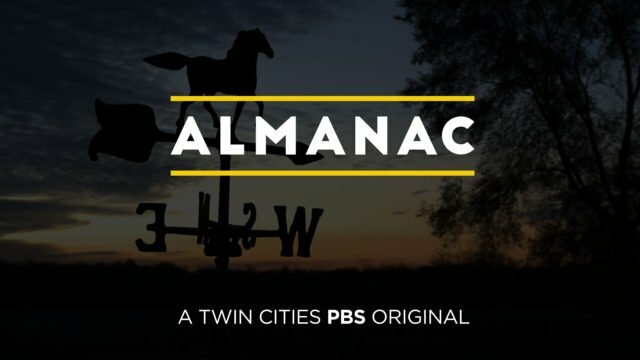 My name is Joel Zimmerman, and I’m a lifelong resident of the Twin Cities. 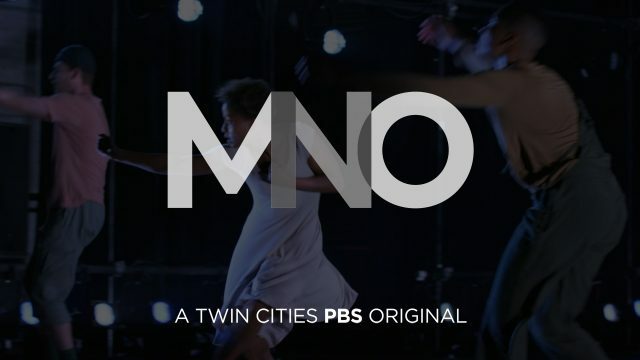 I also work on MN Original as Production & Web Coordinator, but I bring up my Twin Cities-centric existence as a way of saying that I think I know the Twin Cities pretty well. But every once in a while, you encounter an experience that makes you look at your surroundings, even extremely familiar ones, in a different light. Northern Spark 2012 was just that event for me. 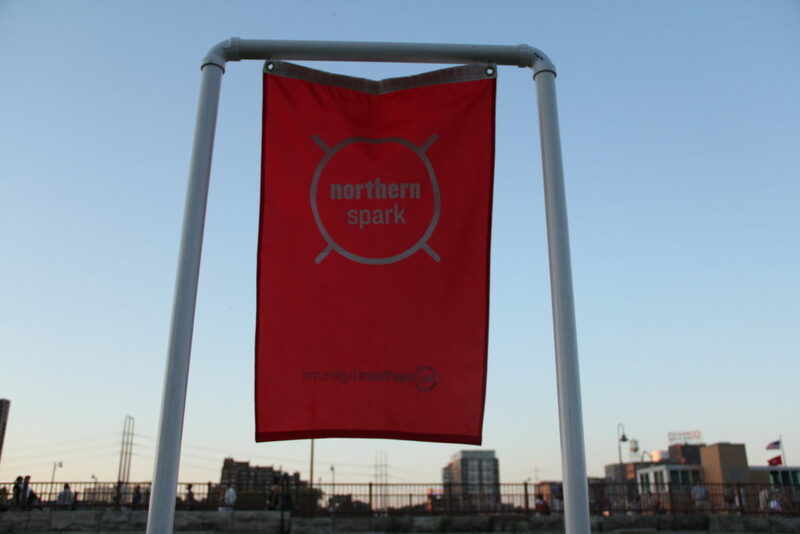 Northern Spark claims to be “an active celebration of the creativity of artists and the creative programming of cultural organizations.” The important distinction, though, is that all this celebrating happened overnight: from dusk on Saturday until dawn on Sunday morning. 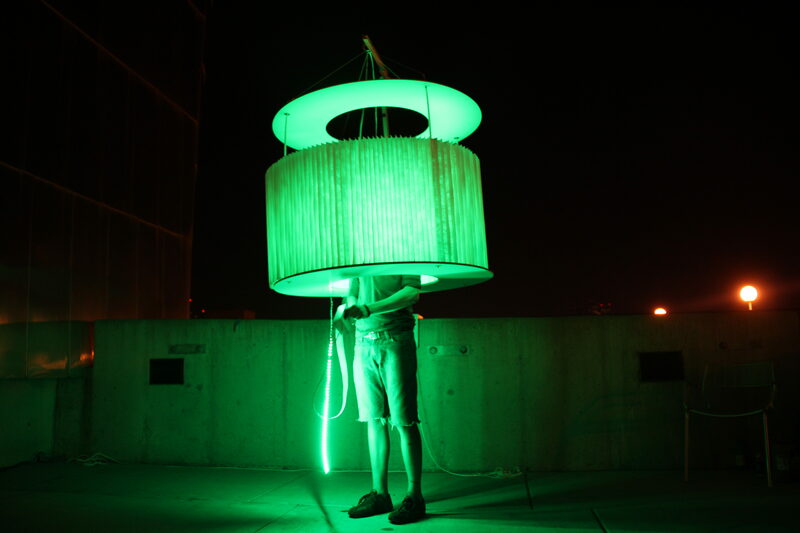 So when I say that Northern Spark allowed me to view Minneapolis’ creative output in a new light, that can be taken figuratively and literally! 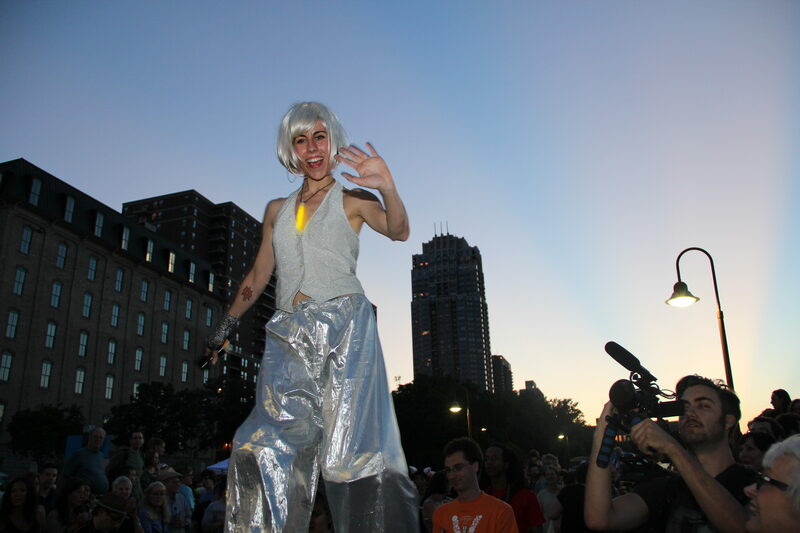 With over 100 projects at 30+ venues all across Minneapolis, my first Northern Spark experience was an amalgamation of music, summer, dance, parades, and a lot of shiny lights. 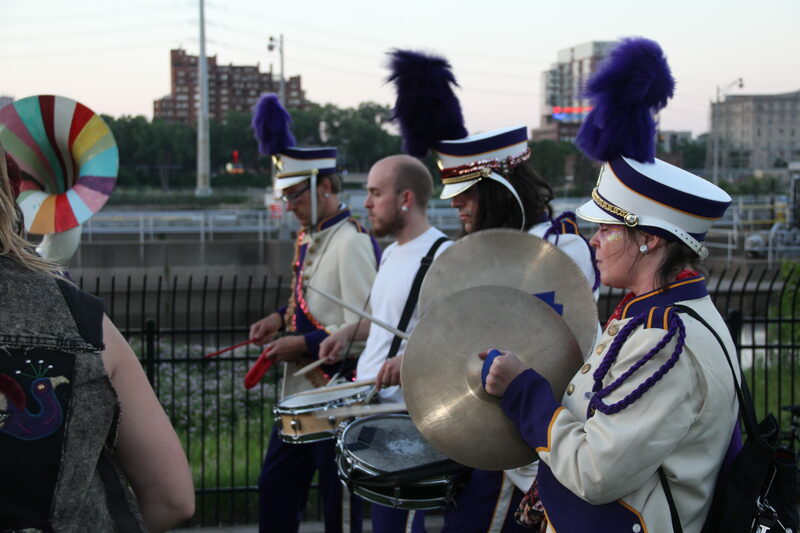 My evening started at the Stone Arch Bridge, where thousands of other eager Northern Spark participants joined me to view the official kick-off of the event: The Psychadelic Art Parade. Featuring a 40-piece marching band in full costume, and a promenade with more LED lights than a Redwood-sized Christmas tree, the Psychedelic Art Parade lived up to its name and its billing as the inaugural event. 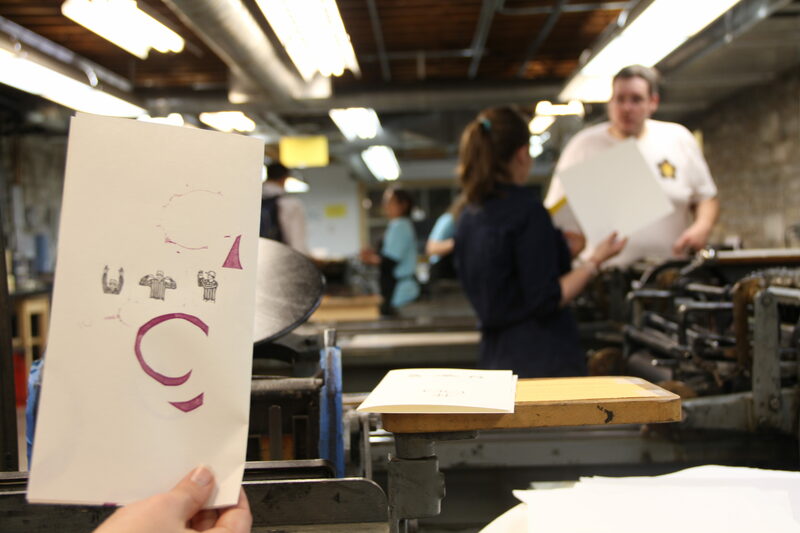 From the Stone Arch Bridge, I backtracked ever-so-slightly to The Minnesota Center for Books Arts (MCBA) on Washington Avenue, where I was able to try my luck at the Explorations In Non-Intention project. 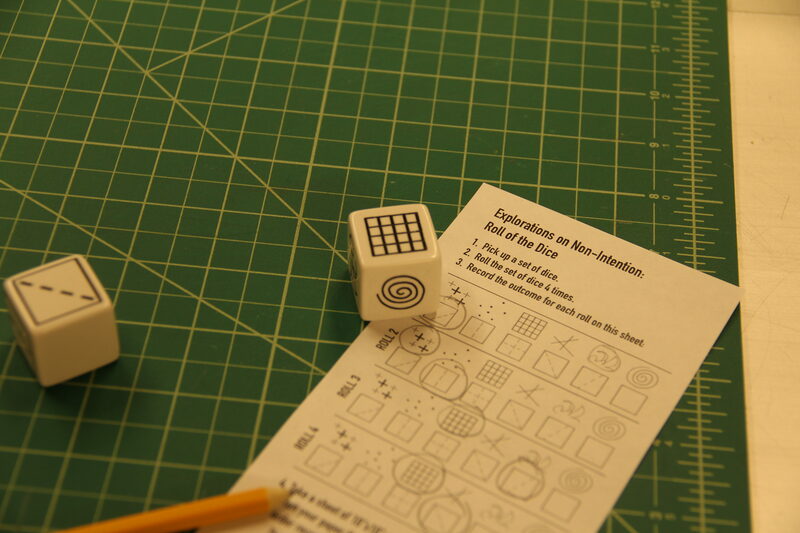 MCBA’s art installation utilized a pair of dice to guide its participants through the process of creating paper prints. There were no official winners in this game of chance, but I’m pretty proud of my final product. Riding my streak of luck, I crossed the river to the St. Anthony Main & Main Street area, where I was deluged with a throng of creativity-seeking party people and creativity-inducing art installations, games, and projects. The Northern Spark folk were kind enough to let me and MN Original “take over” the Northern Spark Twitter account during my travels up Main Street, so I tried to pack in as many stops along Main Street as I could. 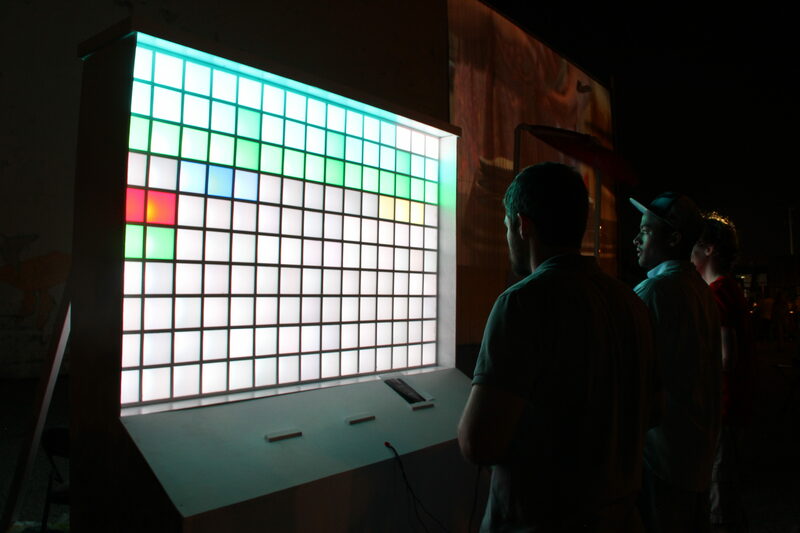 Highlights included Asia Ward’s Body Pong project, where it seemed competitors spent as much time inadvertently high-fiving each other as they did in battle; the mesmerizing glow of Ben Johnson and Elizabeth Johnson’s PixelTron 150 arcade game; and the chilly lights of Michael Murnane’s Under Ice light projection on the Pillsbury A Mill. I ended my Northern Spark journey at the Weisman Art Museum, where the darkness of 2:00 a.m. provided the perfect blank canvas for Diane Willow’s Tuning The Sky installation. Popping into the isolated light chambers at this installation was an experience that absolutely dazzled. 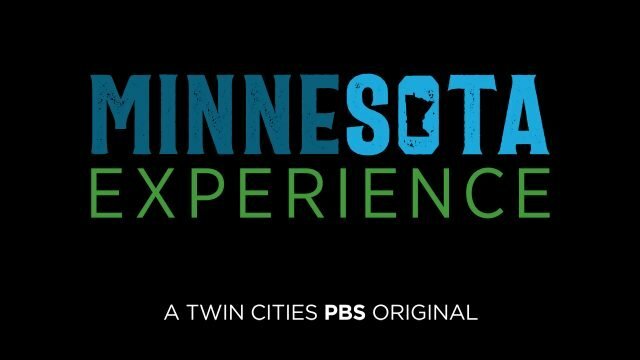 It can be easy to take for granted the things that are familiar to us, but Northern Spark provided an exploration of Minneapolis that was far from ordinary. In six short hours on Saturday night, I encountered new sights, sounds, and stimulation. 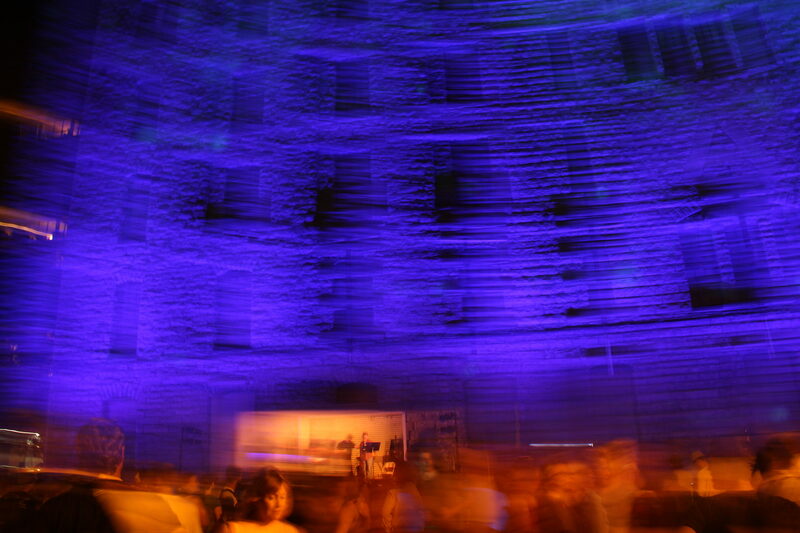 That these experiences occurred in locations that I’ve visited frequently, and with thousands of other eager Northern Spark participants, added to the uniqueness of the night and transformed my perception of the place I call home. 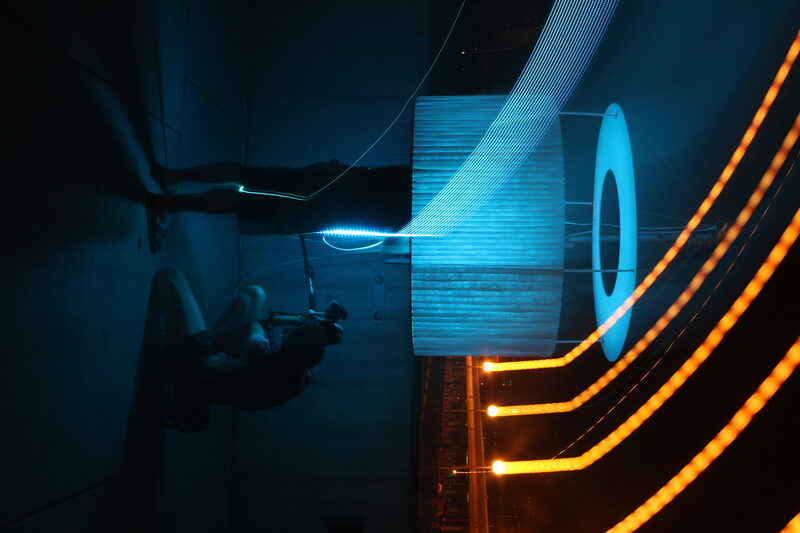 For even more photos from Northern Spark, browse the flickr gallery at the top of the page!